Split Second took places right after Pivot Point, Addie doesn’t remember anything from her other choices. She goes to “Normcity” for holidays and she meets Trevor. She will also learn some suspicious things about her people. Laila on the other hand, after reading the letter from Addie wants to learn about the memories restauration. To do that, she will need the help of Connor. Addie is a very nice girl, sometimes I think that she is naïve; she doesn’t see things I saw coming from far away. I like her when she is with Trevor, they are cute together, and sometimes weird but it’s interesting to see the different path they took in this destiny. Laila is more interesting in this book than in the first, I like her more than Addie in this one. She is strong and independent, she doesn’t need anyone. I like her power, she can erase memories but she doesn’t use it much, she is a good girl. 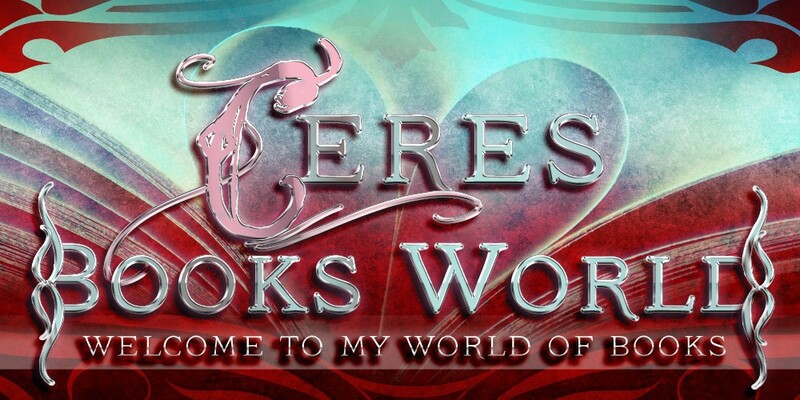 Trevor is different from the first book, he doesn’t trust Addie completely but he is attracted by her. He wants to understand why Duke hurt him and how it’s possible. Connor is a very interesting character and I like that he matches perfectly with Laila. They are so great together, very smart and fun. 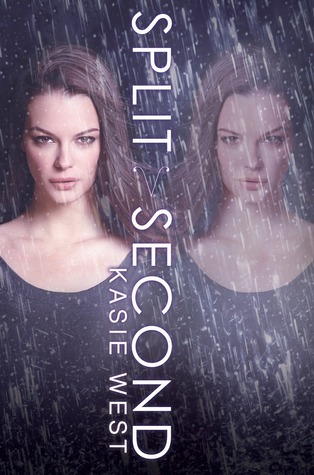 Split Second is told in two POV, Addie’s and Laila’s. 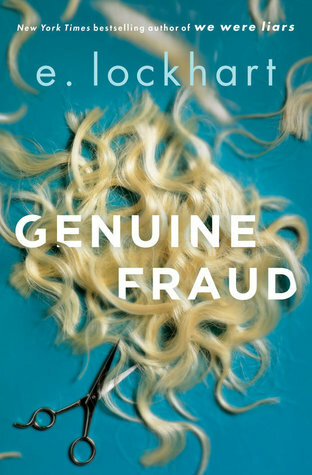 This book wasn’t suspenseful at all but it was a nice reading, Addie and Laila are great and the story evolves nicely. 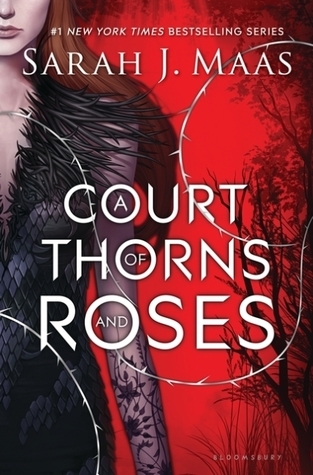 Quick Word: A great final book for the duology.